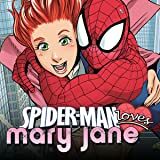 Collects Spider-Man Loves Mary Jane (2005) #16-20. 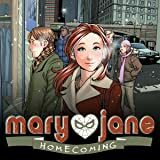 In the aftermath of recent shocking revelations, what's the story between Mary Jane and Peter? 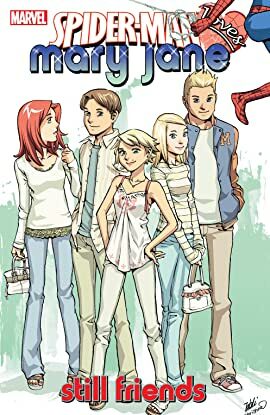 Between Peter and Gwen? Between Liz and - Oh, who CARES?! Is that FIRESTAR?! 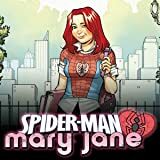 What's the second most awesome redhead in the world got planned for Spidey this time?